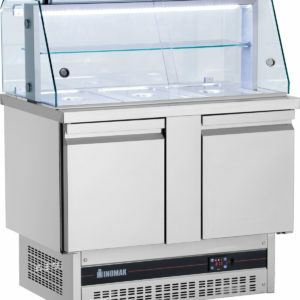 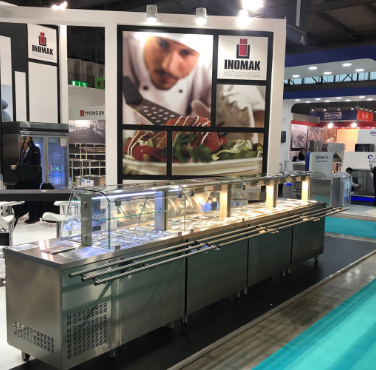 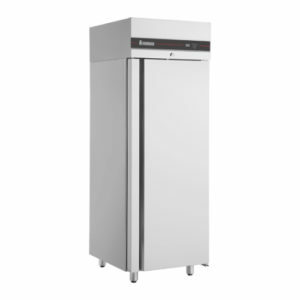 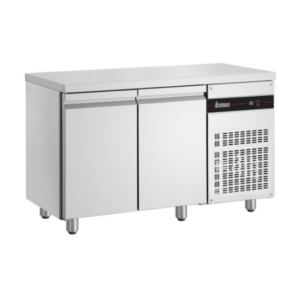 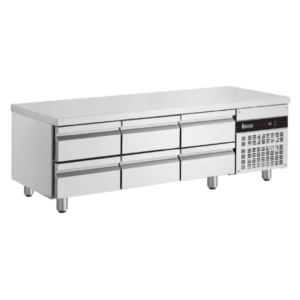 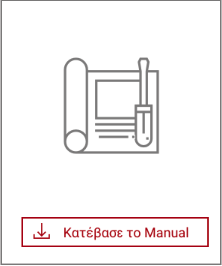 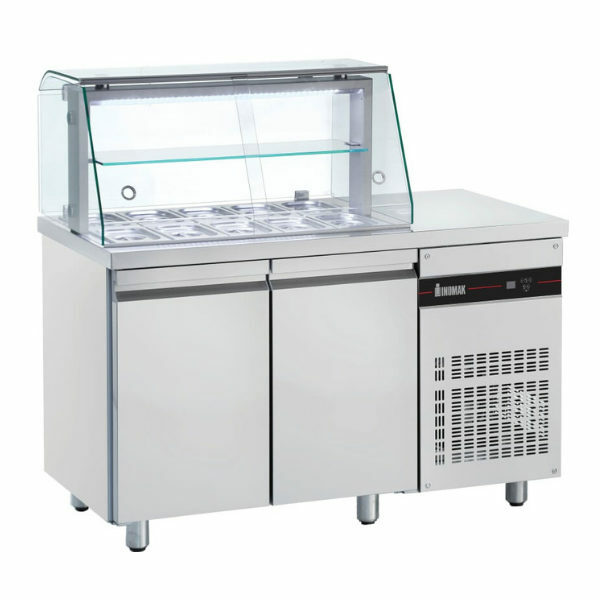 Zenobia Series consists of Saladette Counters with the refrigerating unit on the right creating, allowing for the installation of other appliance, if necessary. 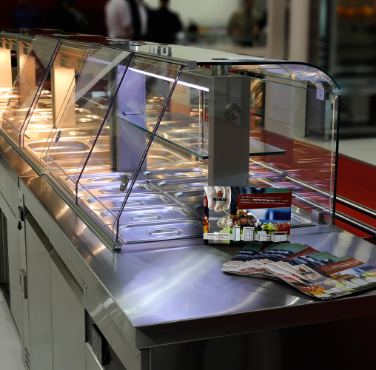 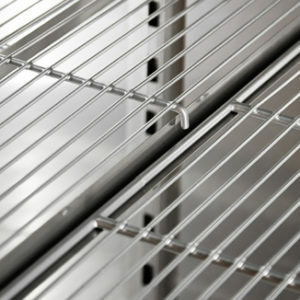 They stand out for the protection of the evaporator against corrosive agents present inside the foodstorage area and for their versatile showcase. 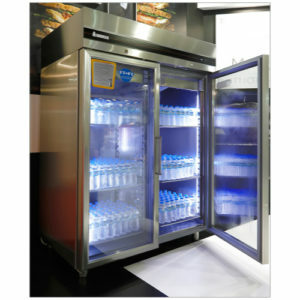 The products of the Zenobia Series are available with the versatile showcase of INOMAK Refrigerators and its variants, as well as, without it!